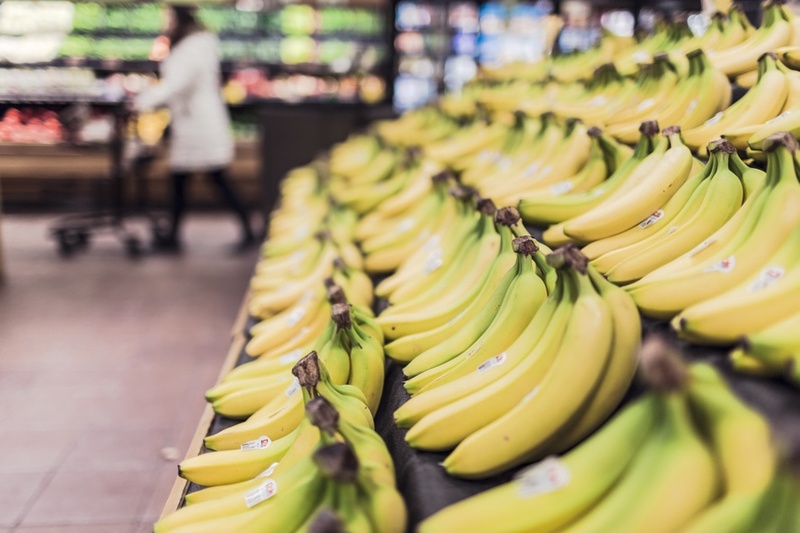 Long gone are my days of doing my weekly shop at Waitrose, these days it’s all about keeping the cost of our supermarket shop as low as possible and I know I’m not alone in this, we all want to save money where possible, don’t we? If we can keep the cost of our food shopping down as much as possible it leaves us with more money to go out and do fun things as a family, so it’s really important to us that we don’t overspend. I think we do quite well with our food shopping, we’re quite sensible and have a budget each month which we manage to stick to most of the time. Of course there are the odd occasions where we might go a little bit over but most of the time it’s pretty easy. So I’ve put together a list of tips which have really helped us to save money on our food shopping. I hope they are helpful to you too, and please leave a comment if you have anything to add. 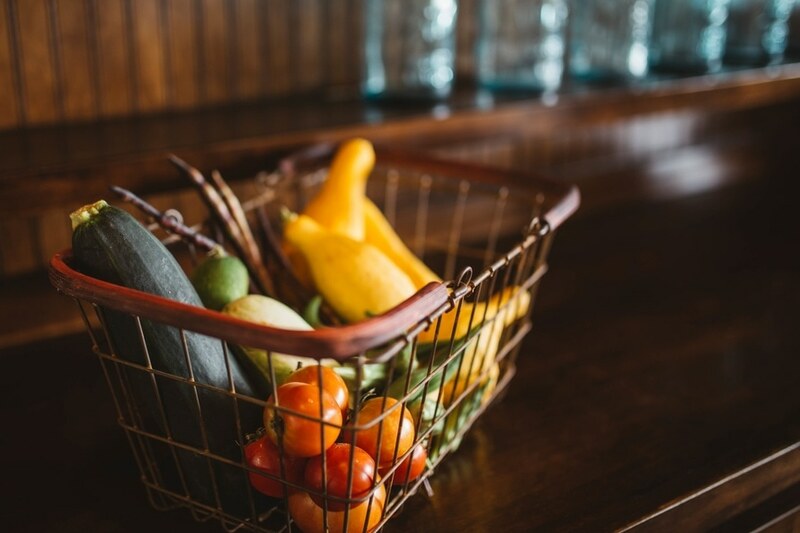 Don’t just shop at the closest supermarket just because it’s convenient and it’s what you’re used to. If there’s a cheaper shop a bit further away, give it a try! You might not like it, or might not think you’ve saved much money but it’s definitely worth giving a try. When I’m shopping online in particular I never place my order without searching for a voucher code first. A website I’ve recently come across is My Favourite Voucher Codes, they have loads of great offers and discount codes. So if you’re doing your shopping online and you want to find, for example, Sainsbury’s money off codes, its worth having a quick search for something like ‘Sainsburys discount vouchers‘, chances are you’ll be able to save yourself some money. If saving yourself some money wasn’t already good enough, My Favourite Voucher Codes also donates 20% of their profits to charity! Do you ever get to the end of the week and not know what to do with the left overs in your fridge, so you just throw it all in the bin? DON’T! Stop and have a think, look up some recipes, there will be something that you can make, even if it is a bit random! And don’t throw things away that have gone past their best before date, chances are they are still absolutely fine to use! If it looks OK, smells OK, it probably is OK.
Never, ever go shopping without a list! You’ll end up missing bits, which means you’ll need to make another trip to the supermarket, where you’ll probably buy more stuff that you don’t really need. Set yourself a reasonable budget each month and try your best to stick to it. Once you’ve gotten used to your budget and find it comfortable, maybe try and reduce it a little bit further. It’s much easier than you’d think once you get into it. Planning your meals in advance means you’re more likely to stick to your plan and less likely to pick up something quick and easy like a takeaway. You can get weekly meal planners which are really useful, there’s plenty on eBay, Amazon etc. Try and limiting yourself to maybe one takeaway each month. If you add up all the money you spend on takeaways, I guarantee you’ll be shocked. Try a supermarket takeaway instead, like a pizza or the Chinese or Indian meals that they do, far cheaper and just as tasty. Now, this is something that I really need to take my own advice on as it isn’t something I do very often, but when I have done it, it works well. When you’re cooking a meal, make double and freeze the extra. This means that on those nights when you haven’t got time to cook a meal from scratch or you just can’t be bothered to cook, you can reach for a meal from the freezer rather than ringing for a takeaway. If you always buy a particular brand, make an effort to try a cheaper one. You might be convinced you won’t like it but at least give it a try, I’d be willing to bet that you probably won’t even notice the difference. 10. Never shop when you’re hungry! The hungrier you are, the more you’ll buy, it’s as simple as that. Thanks to My Favourite Voucher Codes for sponsoring this post. Great tips, which I really need to use. We spend a ridiculous amount on food shopping every week, it really is crazy. We can’t believe how big our grocery bills are each week! And as we are moving to NZ which may make it more expensive we are looking into this. Coles here do online shopping so I find that if I use my “usual list” I don’t then buy additional things and one offs which add up! So the list is important!